Due to an unfortunate early leak, Tigers Jaw's long-awaited new album Charmer has been now been released digitally via Bandcamp for only $5. The band's third studio full-length will be available physically starting June 3rd. Pre-orders can be found here. 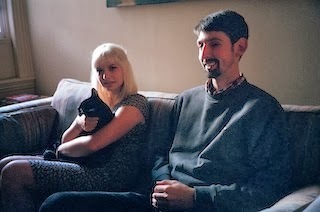 Dates for Tigers Jaw's upcoming summer tour can be found here.